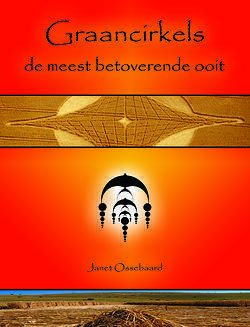 Dr. Janet M. Ossebaard was born in 1966. 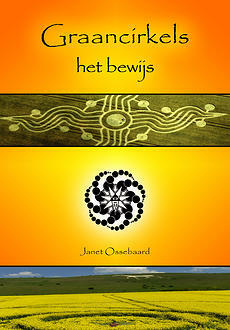 1994 was the year she became entranced by crop circles, after visiting a crop circle in Assen. From 1995, she spent all her summer vacations in Southern England, the peak location of the phenomenon. She visited the shaped formations there and spent months examining them. During this time and onward she spent a lot of time going to different formations(in the UK, Netherlands and Germany specifically). Janet focused on taking samples for biophysical research, taking detailed pictures of the formations, and mapping out the anomalies found at the site, such as the presence of foreign substances, bent, twisted or torn off stems and seed heads. These allowed for cataloging the events in detail and identifying the more likely works of the Circle Makers. Librero. This was a colorful portrayal of the many facets of crop circle phenomenon. This book has now sold out unfortunately and cannot be even ordered (after about 12,000 copies printed). 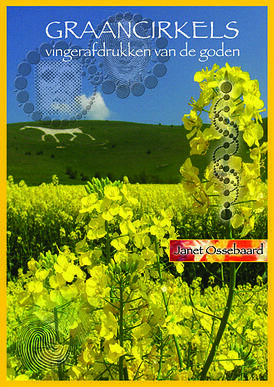 As far as educational exposure, in the summer of 2002 Janet participated in a study by the University of Utrecht, where newly discovered crop circles were investigated by means of infrared thermography. In this same year she won, along with her fellow researcher Bert Janssen, the Frontier Award in the Netherlands for her work in the frontier sciences. 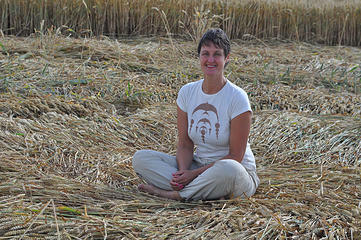 Her most recent works include, from 2008, the book “Crop Circles – the Most Enchanting Ever,” which was self-published (Publisher Benign). 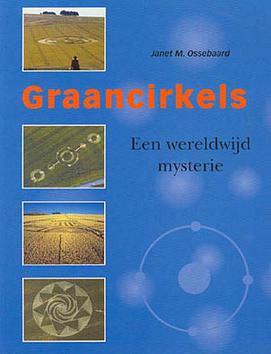 It is the first book in a planned series of eight about the crop circle phenomenon. In this same series, she released “Crop Circles – Proof”, in the Summer of 2009. The third part of this series was released in Autumn of 2014, “Crop Circles – UFOs and ETs”.